If you’re searching for a name in your phone book, flicking through the catalogue of one of the UK’s leading retailers or reading your Sports or Financial Newspaper, the chances are the paper you’re holding was produced in one of Holmen Paper’s Swedish Mills. Founded in 1609, the company is now one of Europe’s leading manufacturers of wood-containing printing paper for retailers, magazine and book publishers, daily newspapers and telephone directory companies. 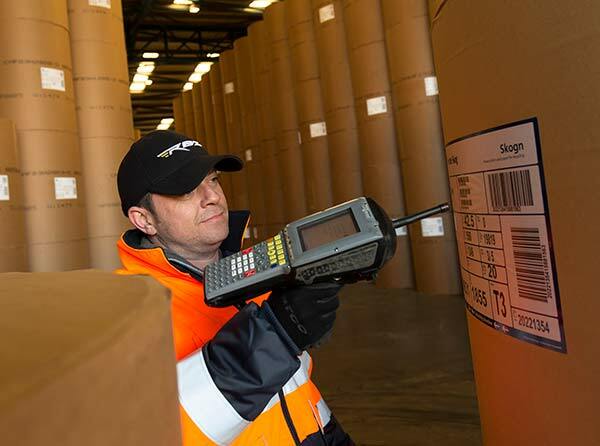 Over 80 per cent of all the paper Holmen produces is exported to markets outside Sweden including Britain, where Jenkins – the market leader in the forest products sector – is responsible for delivering an annual average of 200,000 tonnes of cargo to Holmen’s customers on time, every time and in perfect order. 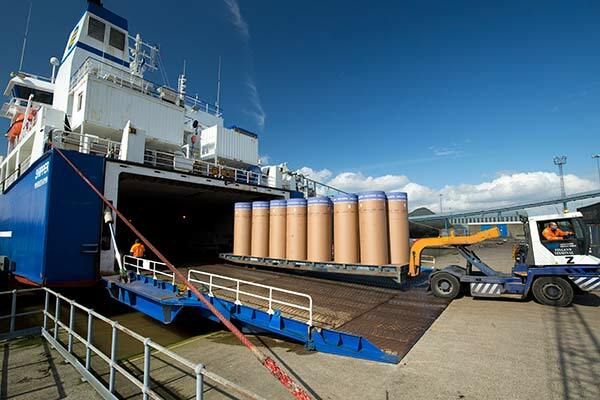 Through our first contract with Jenkins, which was signed in 2012, we now import every kind product – from small rolls of bulk paper, to large rolls of magazine grade paper – via dedicated Forest Product Terminals in Sheerness and Hull to service both the South and North of England. 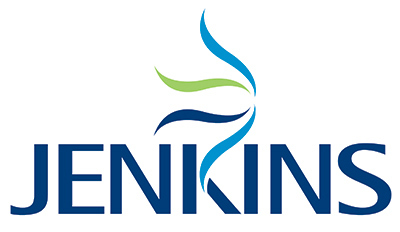 Jenkins provides us with specialist stevedores in forest products, as well as access to quayside warehousing and delivery to any destination either through their own fleet of vehicles and specialist trailers, or by co-ordinating selected haulage providers on our behalf.